Read More Apprentice Volume 3 update! This is pretty cool. I'm trying out a version of this palette in casein for the Apprentice Vol. 3 cover. Apprentice Volume 3 Cover Painting, Part 1. Working on the 3rd volume cover. I'm trying to document this painting start to finish. I have a bad habit of forgetting to film entire sections when I do timelapses. I don't usually work this large-all my work is intended for publication initially, so there are benefits to working small. However, I injured my wrist late last year and it's less painful to move my whole arm while painting. This is all underpainting. It will be an autumn scene, so much of this drab gray will be covered with bright color later. Top creatives share how they turned side projects into careers. I've always found this to be true. You need time to fill the well or you have nothing to draw from. These notes could help you de-stress and balance your workload. The hottest free Illustrator brushes (and two you have to pay for – but they're worth it). 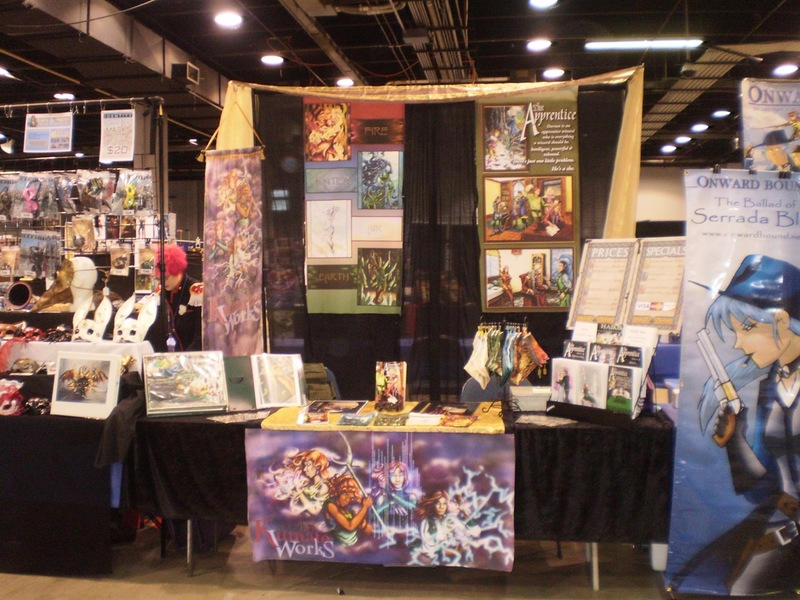 Art supply reviews, comic craft, and selling/publishing opportunities for comic artists. This has an interesting perspective on entrepreneurship and business growth. You work so hard to drive traffic to your website or online shop. Don't make these common mistakes and risk lowing a sale.